Malaysia's attorney general ordered the murder case to proceed against a Vietnamese woman accused in the killing of the North Korean leader's estranged half-brother, prosecutors said in court Thursday. 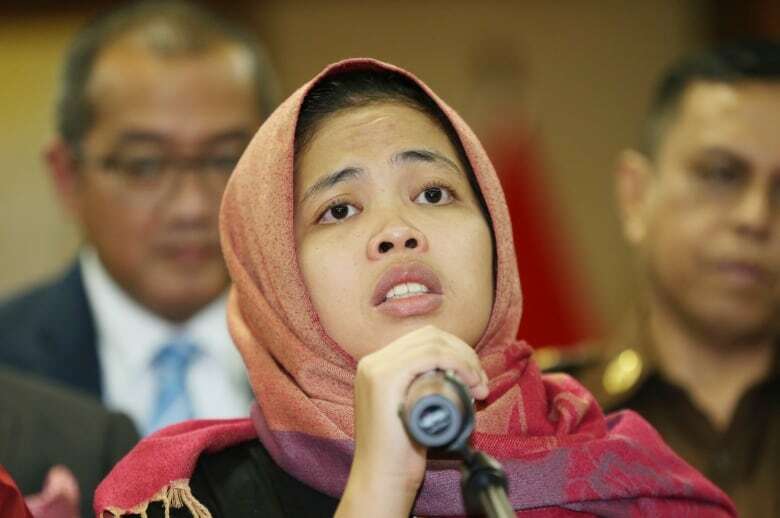 Prosecutor Iskandar Ahmad gave no explanation for the refusal to drop the murder charge against Doan Thi Huong, who is the only suspect in custody after the stunning decision to drop the case Monday against Indonesian Siti Aisyah. Huong's lawyer Hisyam Teh Poh Teik told the court they were disappointed with the attorney general's decision and said prosecutors were being unfair to Huong. "It does not speak well of our criminal justice system. It does not bring confidence to our criminal justice system," Teh said. He also sought a deferment of the trial, saying Huong has been unwell and sleeping an hour each night since Aisyah's release and is not in a position to testify. The judge agreed to postpone it until April 1 but warned there should be no more delay. Huong looked tired and was sobbing as she spoke to Vietnamese Embassy officials after the court hearing ended. Vietnamese Ambassador Le Quy Quynh said he was "very disappointed" with the attorney general's decision. He said Vietnam's justice minister had written to the Malaysian attorney general seeking Huong's release and that Vietnam will keep lobbying Malaysia to free her. A Vietnamese delegation said Huong told them she was happy for Aisyah but that she was also innocent. The two women were the only people in custody after four North Korean suspects fled the country the morning of Feb. 13, 2017, when Kim Jong-nam was poisoned with VX nerve agent. Aisyah and Huong have said they thought they were taking part in a prank for a TV show. 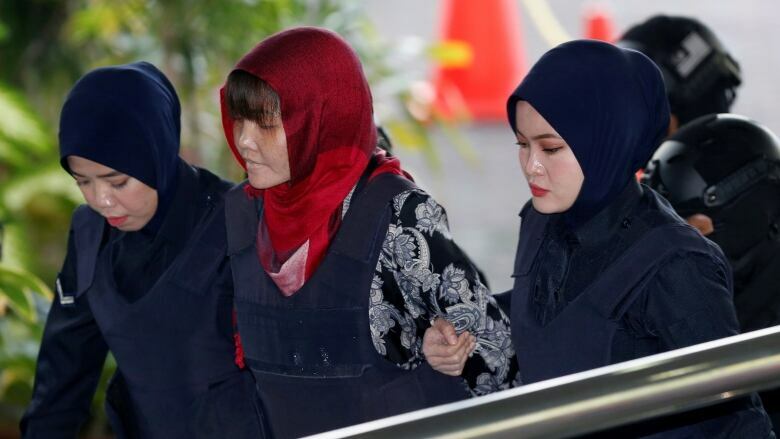 A High Court judge last August had found there was enough evidence to infer that Aisyah, Huong and the four missing North Koreans engaged in a "well-planned conspiracy" to kill Kim Jong-nam. Kim Jong-nam was the eldest son in the current generation of North Korea's ruling family. He had been living abroad for years but could have been seen as a threat to Kim Jong-un's rule.